Lanier National Speedway first opened as a .375 mile dirt oval track in 1982, The surface was later sealed with asphalt during the mid 1980's. The venue closed in 2011, although it has been reported that it will re-open in 2016. 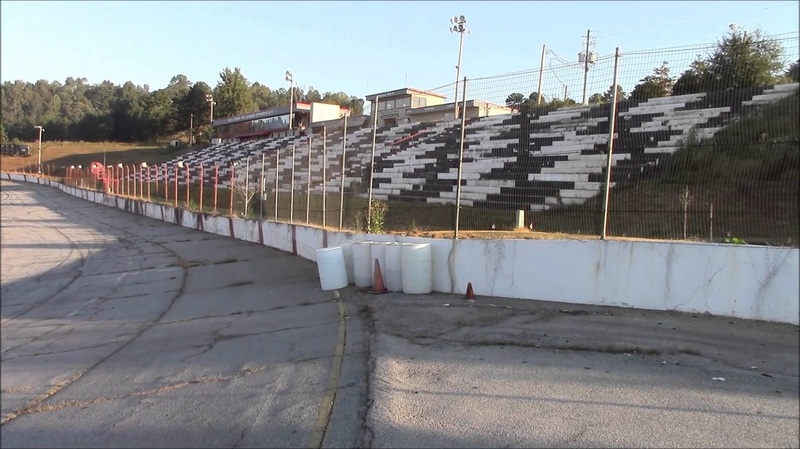 In 2014 venue owner Donnie Clack sold the track to former racer Jim Downing who remamed the venue, Lanier Raceplex, work has commenced on the upgrading of the entire site and racing is expected to resume in 2016.